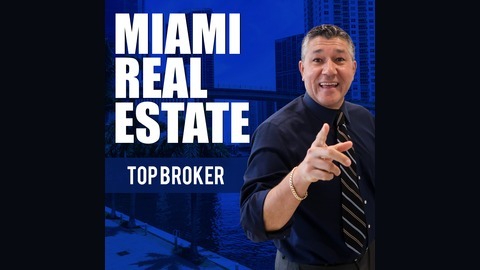 Shows in English and Spanish... 🏠Get the latest tips and secrets that will help you buy, rent, or sell your Miami home! 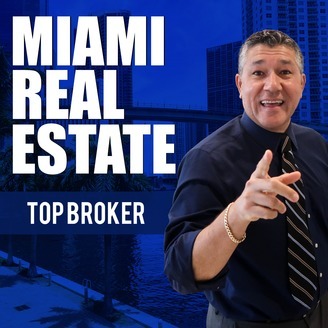 🏠¡Obtenga los últimos secretos y sugerencias que lo ayudarán a comprar, alquilar o vender su casa en Miami! www.TheValenzuelaGroup.com. We sat down with the General Manager of Mercedes Benz at Cutler Bay Luis Guiterrez who talked to us about his personal story of how he went from cleaning at Mercedes to being the man in charge, and about how to sell and lead with integrity! There is an amazing amount of advice for you realtors too! Interview with CEO Teresa King Kinney!! !